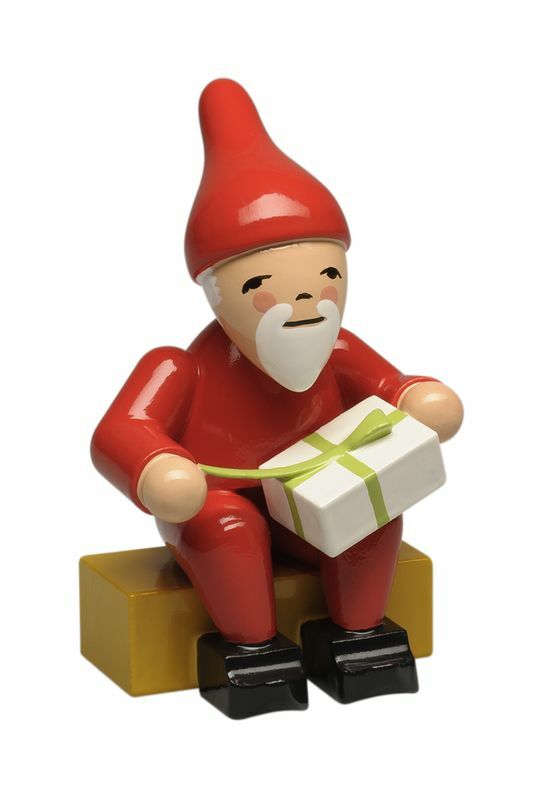 This gnome holding a gift joins the other gnomes previously released by Wendt & Kuhn. He was released as part of the May 2019 design releases and is a wonderful addition to the gnome collection. He is 2 inches high and is sitting down. Available now for pre-order. Arriving from Wendt & Kuhn in Germany in mid-May.